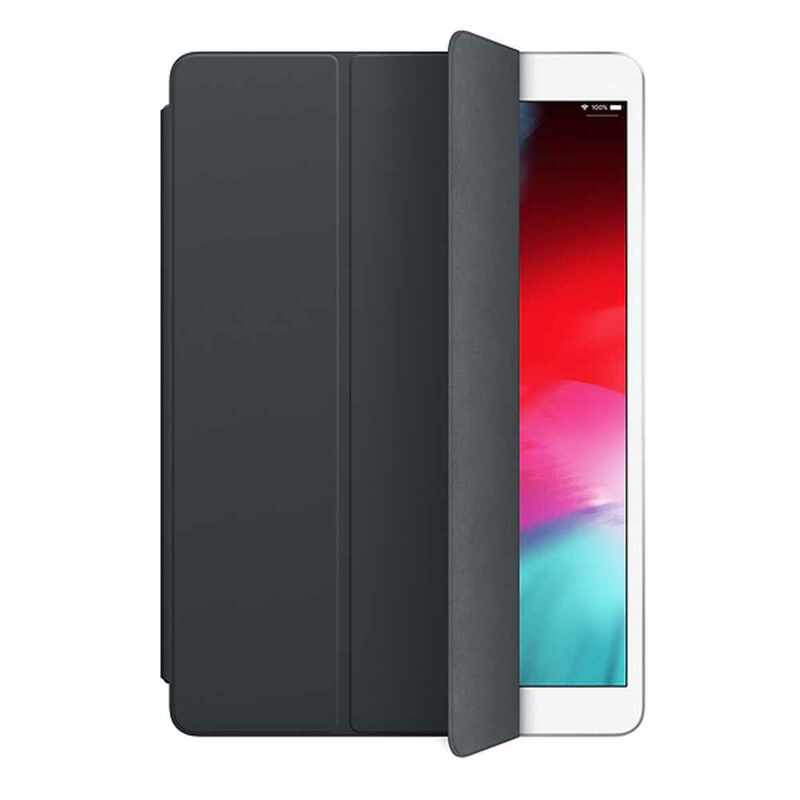 The Smart Cover for iPad Air 3 and iPad Pro 10.5 is constructed from a single piece of polyurethane to protect the front of your device. 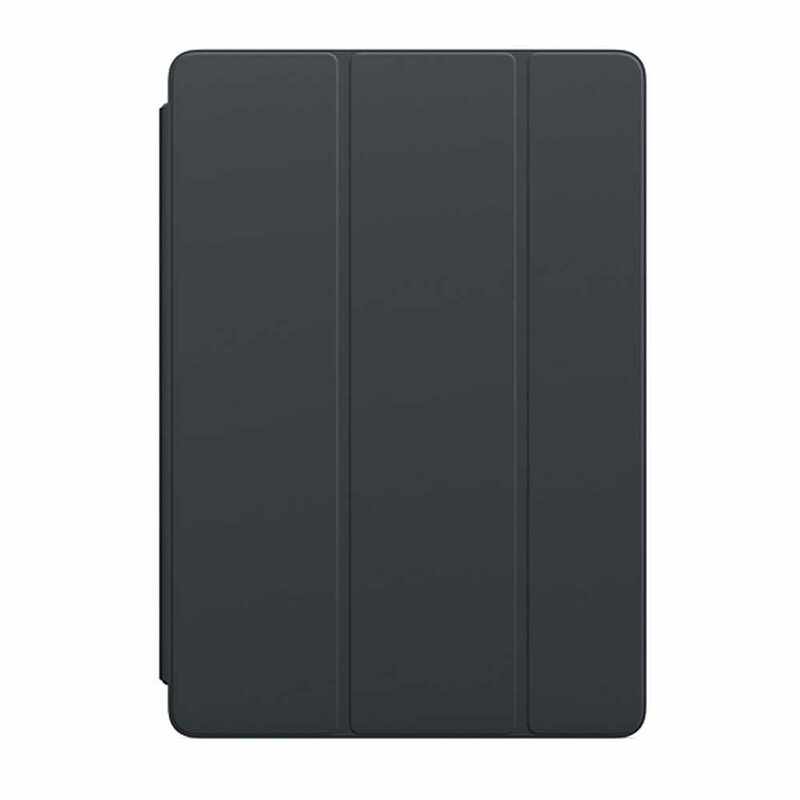 It automatically wakes your iPad when opened and puts it to sleep when closed. 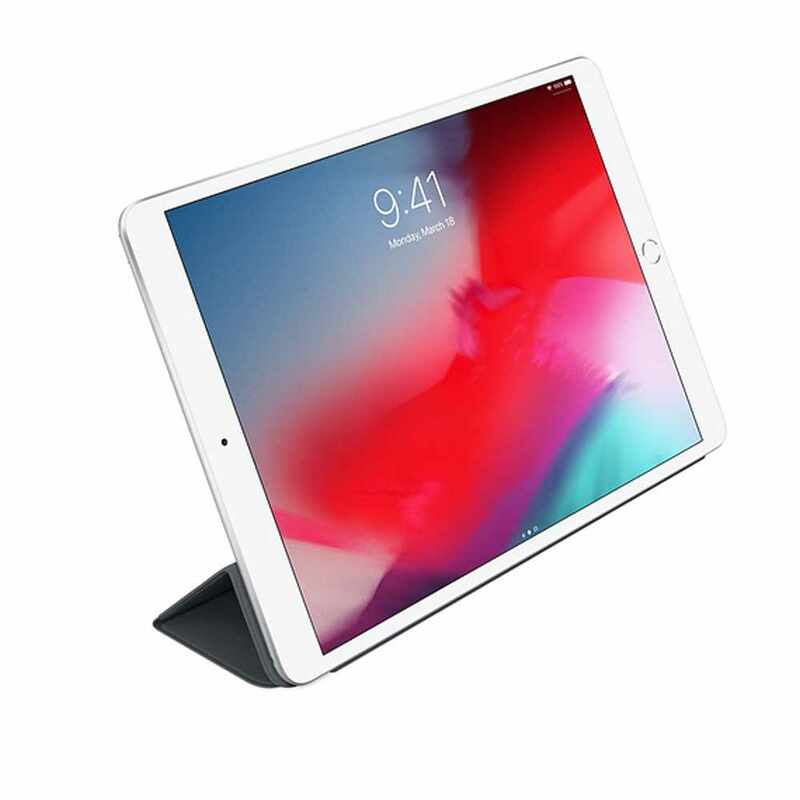 You can easily fold the Smart Cover into different positions to create a stand for reading, viewing, typing or making FaceTime calls.